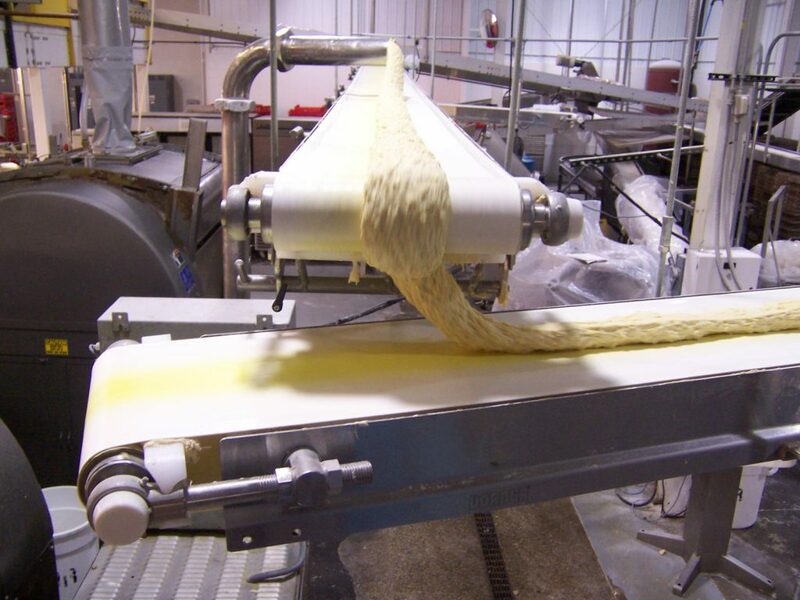 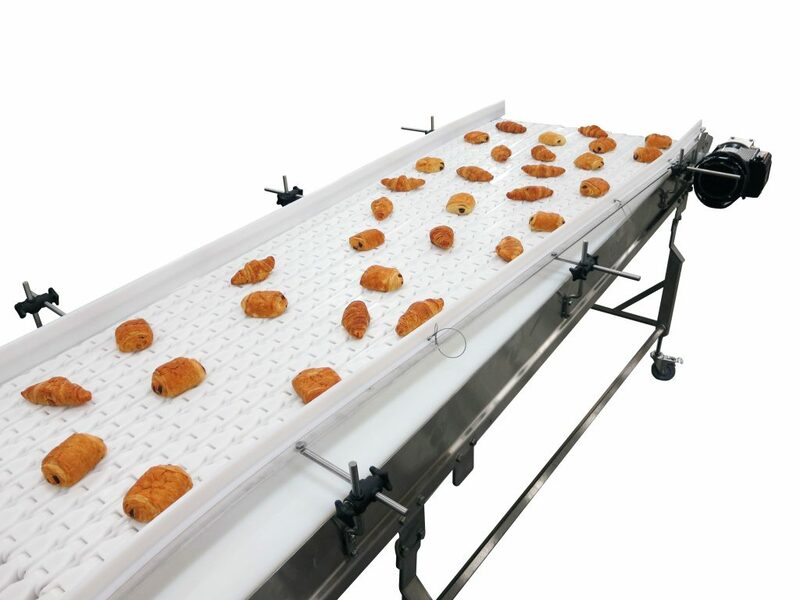 Dorner's Solutions Group can design a custom conveyor system for your specific application. 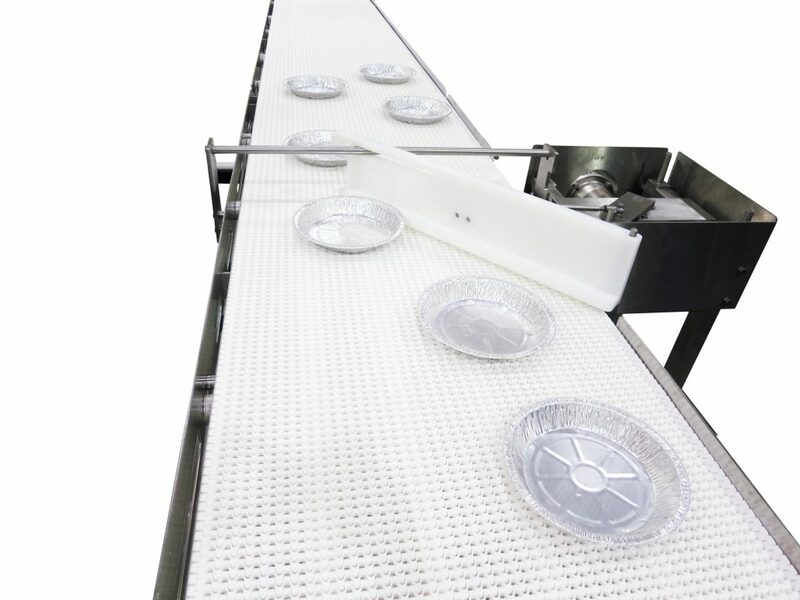 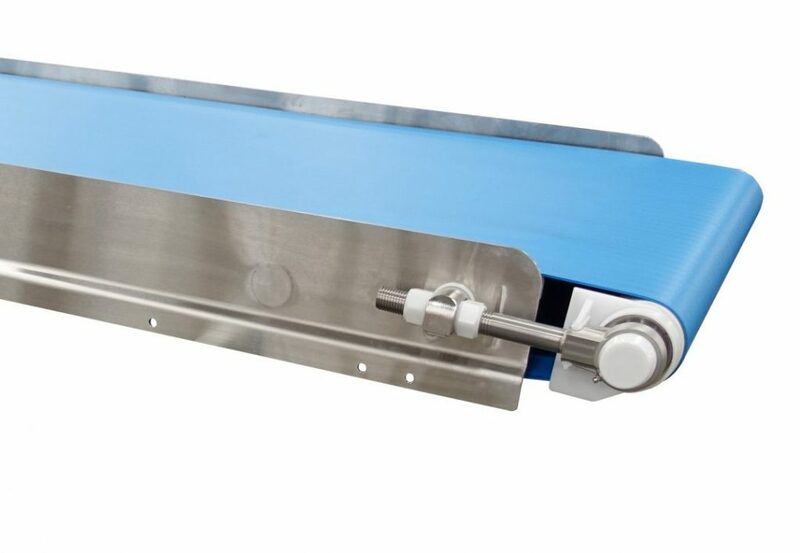 Accessories include: product spreaders, belt scrapers, lane guiding, automated controls. 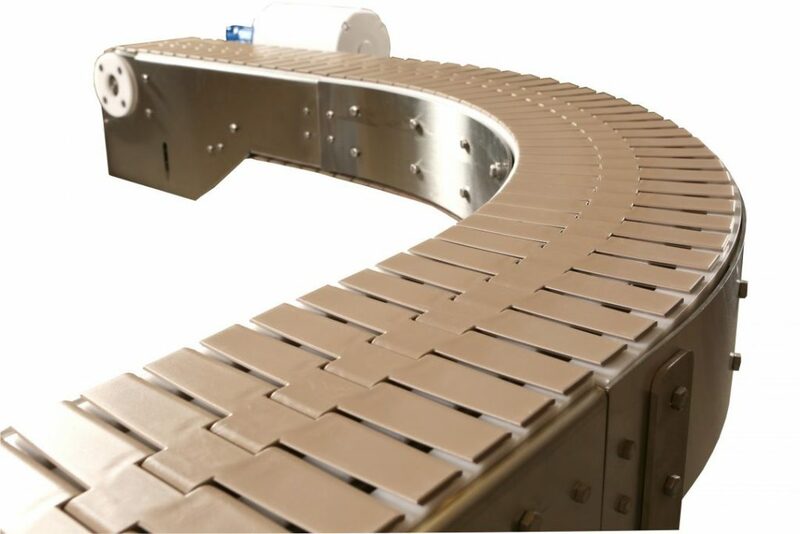 Wire Belts can be useful in applications that require heating, cooling, or draining. 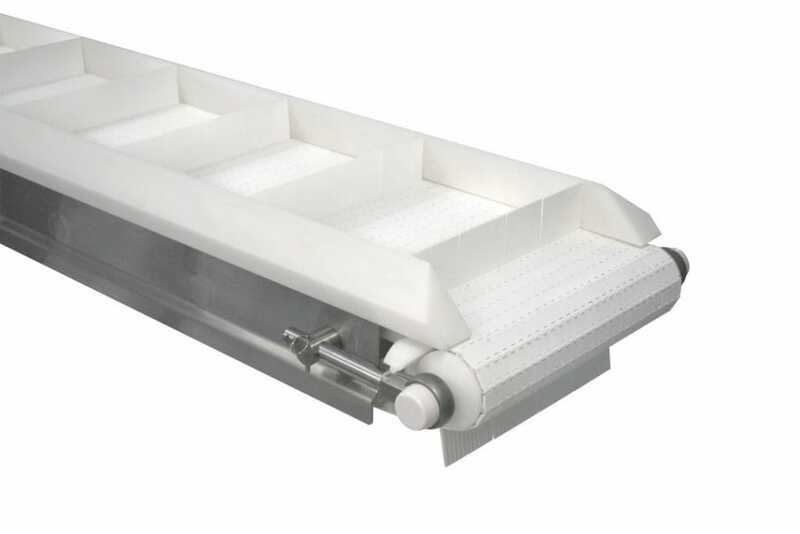 The AquaPruf Series is designed for fast and effective sanitation with high-pressure washdowns. 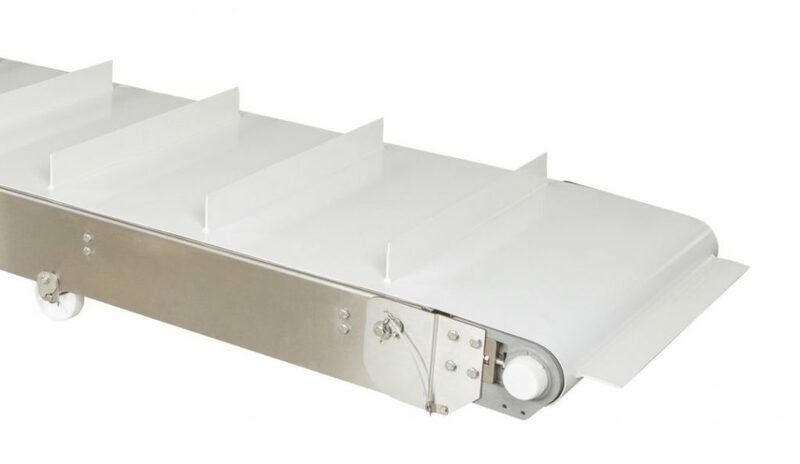 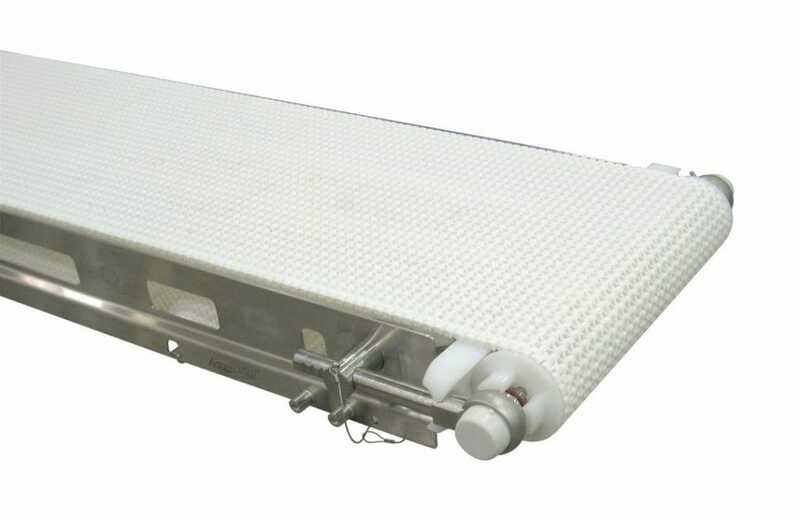 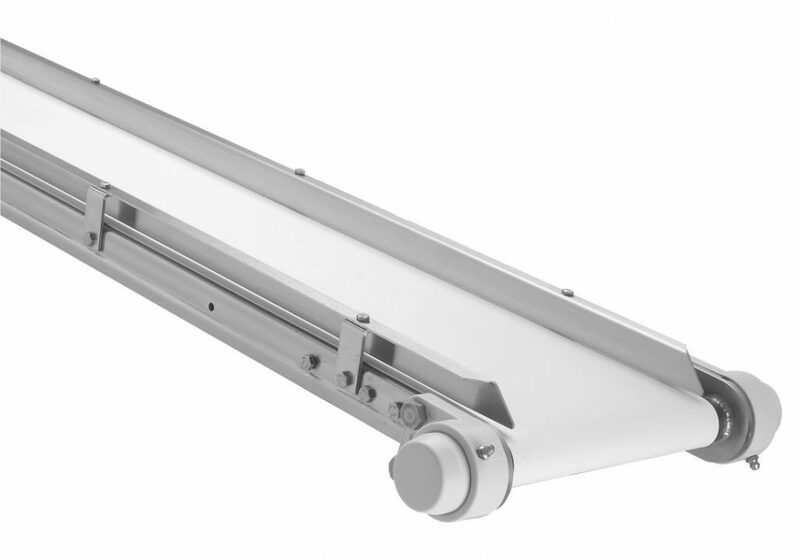 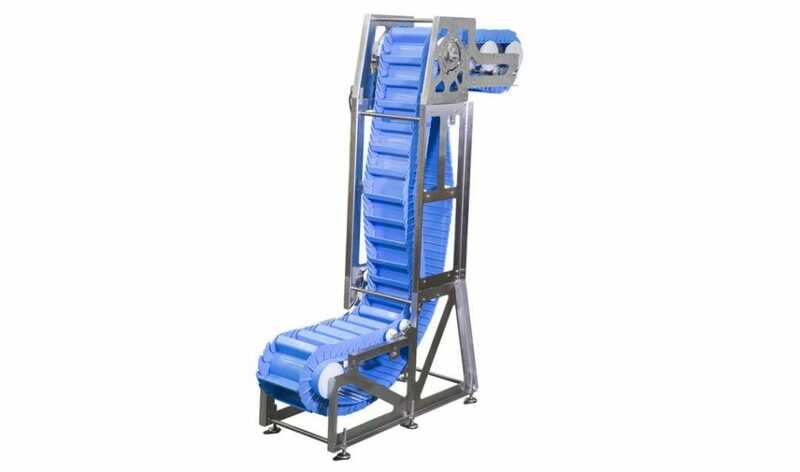 Dorner's AquaGard Conveyors are suited for wipe-down to low pressure wash downs applications. 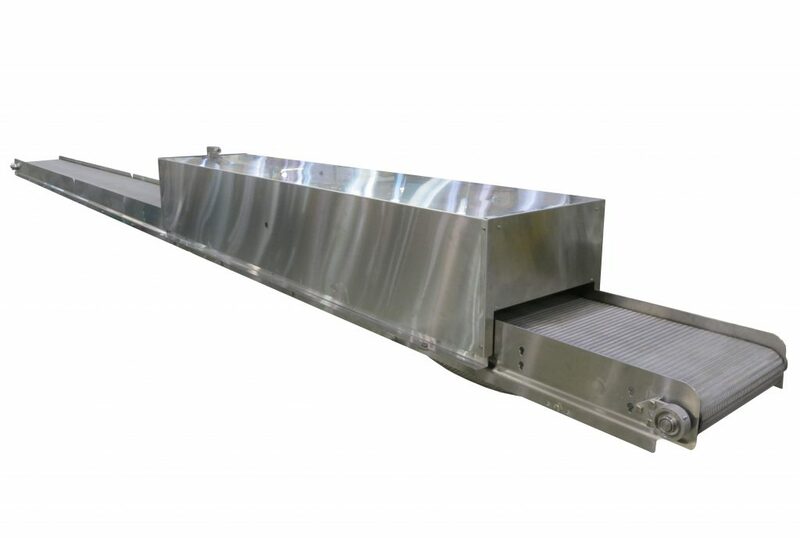 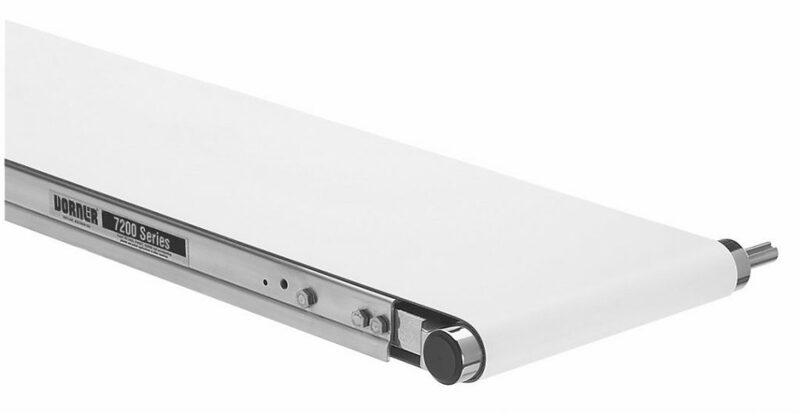 At Dorner we recognize that our standard conveyor solutions aren’t always right for everyone. 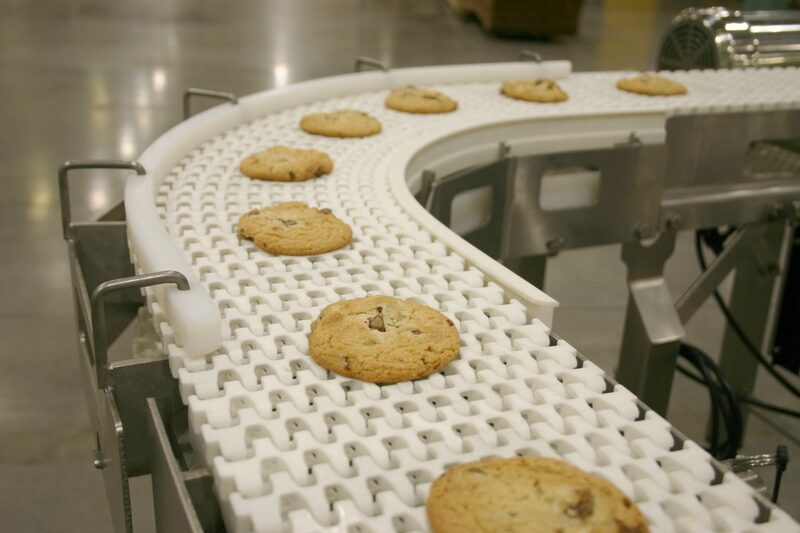 Our Engineered Solutions Group specializes in designing and implementing custom solutions for our customers. 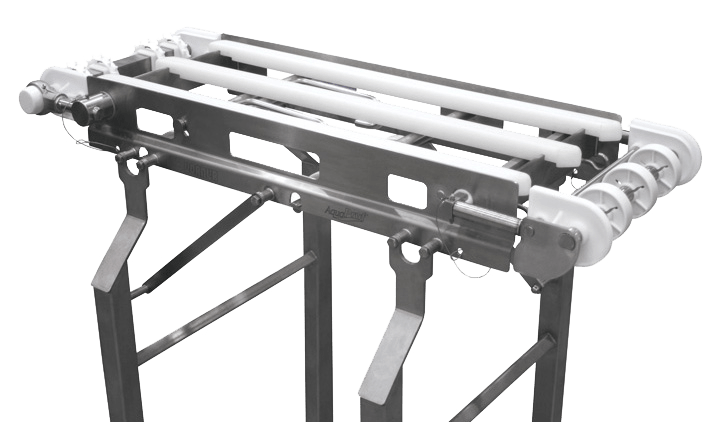 Our team of engineers will work with you to make sure that you get a quality conveyor system that fits your specific needs. 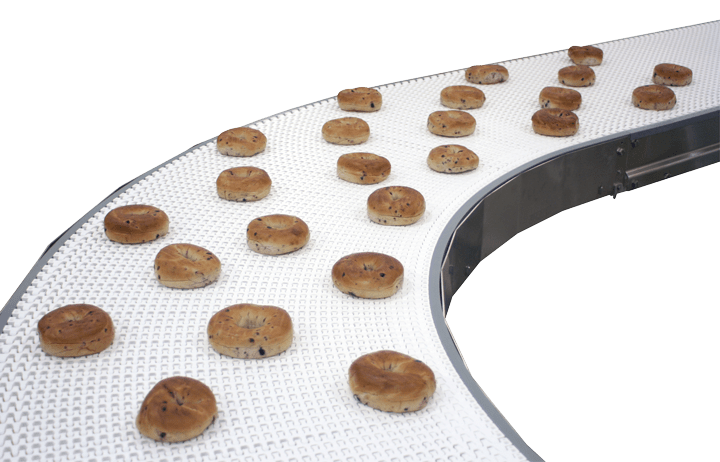 In the food industry especially where each application differs greatly we are able to custom design a solution to fit your unique needs. 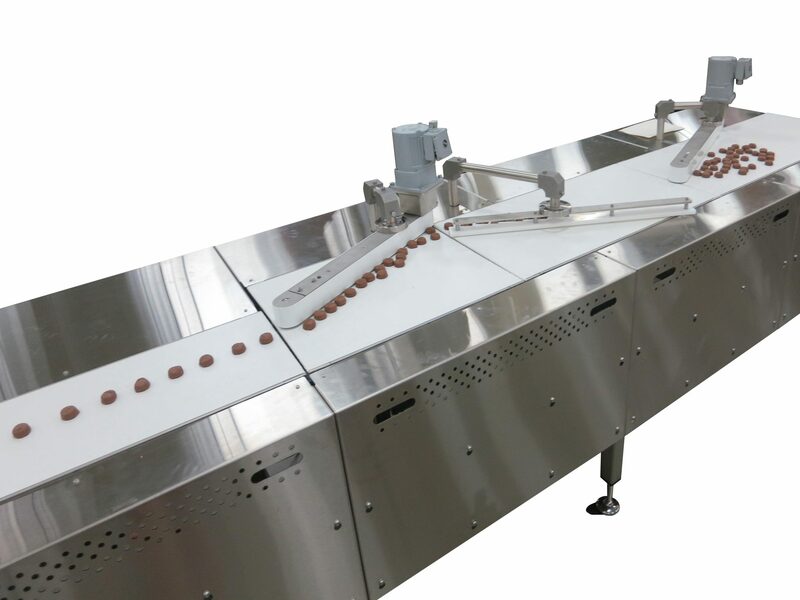 Check out this blog post about a custom solution we created for a chocolate candy maker that made sure their line was running smoothly and efficiently.